At the start of 2015 Kingspan were preparing to bring their latest Kingspan Energy product to market. 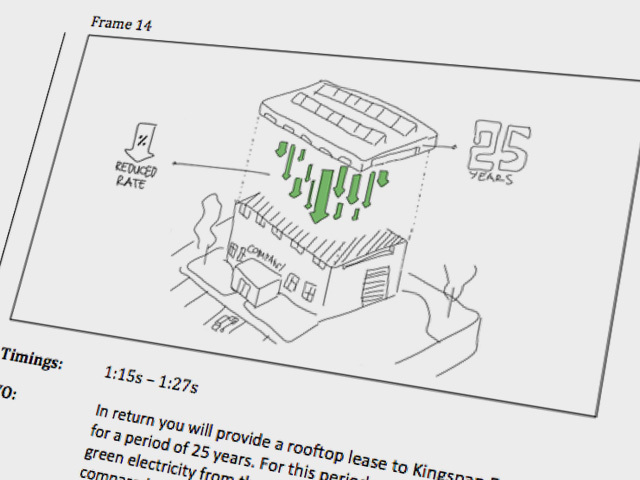 It was a very compelling and radically new offering that allowed businesses to either purchase their own solar PV solution or lease one from Kingspan at their current energy cost. South Eleven was brought onboard to create an explainer video that took the fine print of this offer and broke it down into an easily digestible 3 minute video presentation. As per usual, with these types of technical projects, our biggest challenge was to communicate pages of detailed technical information in under 3 minutes. Writing the script was a fine balancing act for our copywriters where they had to find the happy middle between laying down all of the facts and keeping our communication engaging. When designing the video we took Kingspan brand guidelines as a guide for typography and their colour scheme. Illustration guidelines were fairly loose giving us the freedom to design all illustrations as we saw fit. 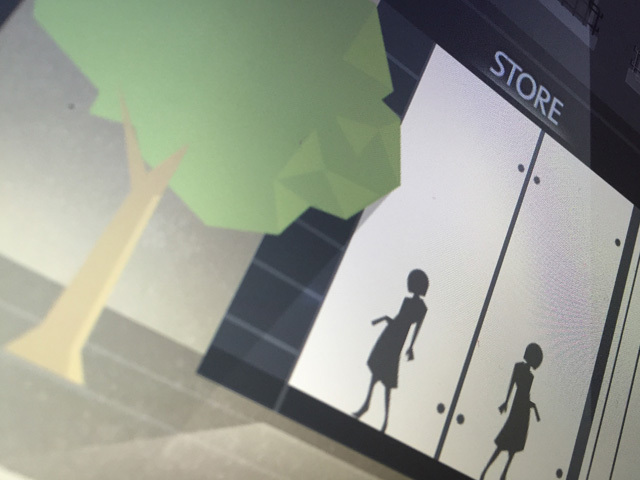 This was a challenge and an oppotunity to create an animation style for a well established brand like Kingspan.